Dr Mark Williams is the owner and operator of Newcastle City Dental. His dental practice was relatively new and he wanted to start promoting his services to the public. Newcastle City Dental is in a prime location in Newcastle City, surrounded by many businesses. When we meet Dr Williams he had no website, this was a big problem as there was a considerable number of people that would pass his business every day. In cases like this it is extremely important to have a website so people can look the business up online to make appointments. 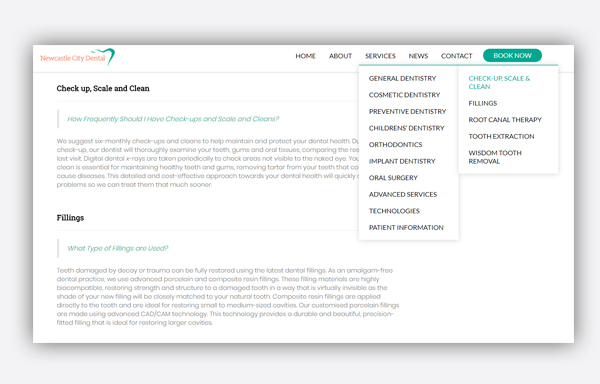 Mark planned on using a marketing agency that specialised in online dental marketing to handle his online marketing and gave us the opportunity to build the website that works in conjunction with the online marketing campaign. Considering there would be a high quantity of paid traffic being directed to the website, we needed to ensure that the website generated the highest amount of enquiry from that traffic. 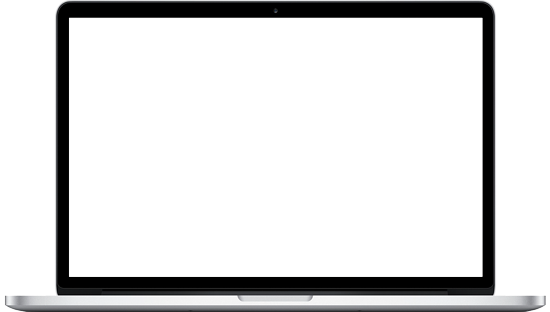 The live chat function of the website allows users to chat directly to the reception staff. 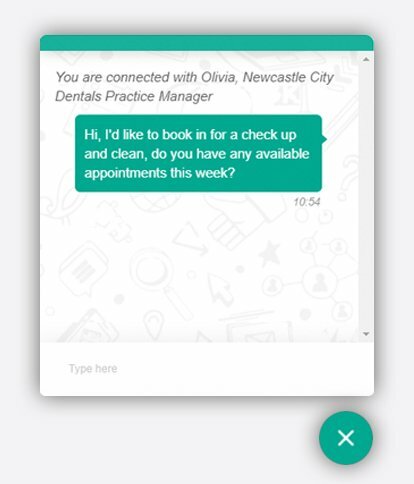 This means users can book appointments and ask questions which improves the conversion rates. We used an animated slide show at the top of the home page to promote the specials and services to website visitors. This slide show can be easily changed to promote different services. 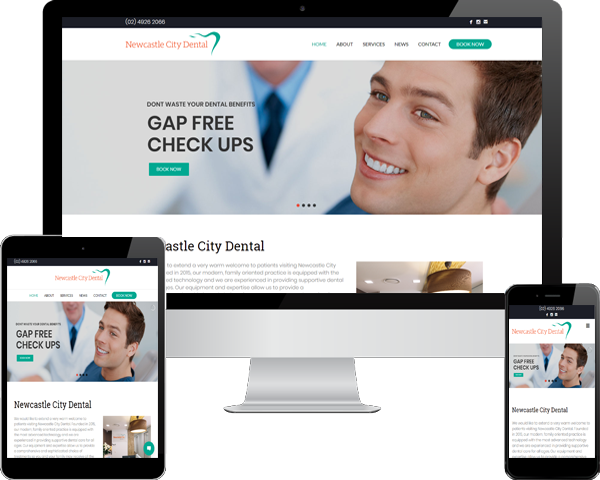 Considering the wide range of services offered by Newcastle City Dental, it was important to make the site easy to navigate. We used a special navigation that automatically scrolls to the section of the page, where information is located on the page. 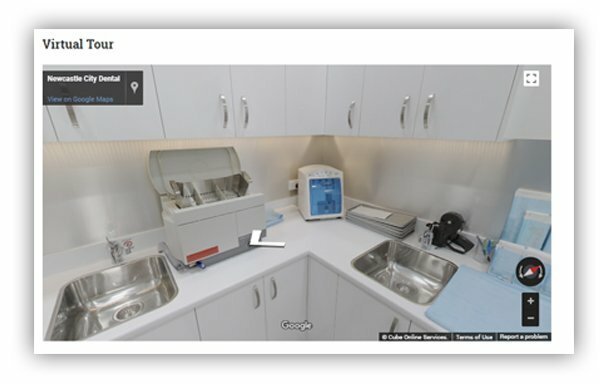 Newcastle City Dental had paid a company to do a virtual tour of their clinic to display on Google. We decided to embed this tour on the website to give users the ability to view the facilities. I was very happy with the service I received from Rhythm Design & Marketing. The website looks better than I expected and I have had a lot of complements about it. I really like the Live Chat feature which allows my receptions to chat to people that are visiting the website. I am also very impressed by the effort that was put in to get the website the way I wanted, I would highly recommend to anyone looking for a new website. Find out about some of the results we have achieved for our clients. Web Design, Google AdWords, Training. Web Design, Google AdWords & Management. Digital Marketing Consulting, SEO & AdWords. Curious how much it will cost to turn your big idea into a reality, then request an obligation free quote now.